Christmas means a time to eat, drink and be merry. 'Tis the season for indulgence, and Riverbeat on NewcastleGateshead Quayside has upped the game with the introduction of an Asian Style Christmas Dinner on offer during the festive season. Riverbeats philosophy is based on that eating is the most social aspect of Thai life, people love sharing food! At River Beat they take you back to the roots of authentic Thai cuisine and how it is eaten. 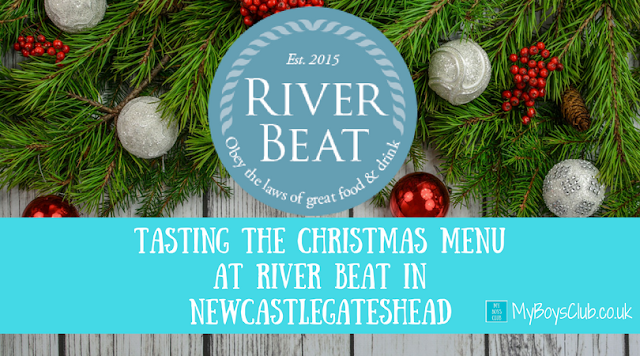 In a tranquil location inside an old river police station on the Quayside, just a stone's throw or a few steps over the Swing Bridge from the bustling Newcastle Quayside you'll find River Beat. The decor is modern, welcoming and friendly. Tasteful, not overwhelming and with a very comfortable feel. It also has an outside terrace with river views. Note to self I must come here in the summer. Serving Asian Tapas and Far Eastern Curries, River Beat opened a couple of years ago, and during that time I’ve been at least three times. Every time I’ve loved the food so I had high hopes for the Christmas Menu. Tapas gives you the opportunity to share a variety of tastes from salty to spicy, sour to sweet, and enjoy them together! However, I’ve never seen a Christmas Tapas menu before. The Christmas Menu, however, works as dishes for individuals, or you can choose to stick everything in the middle of the table and share, making your dining experience as relaxed as you'd like. Vegetarians and vegans are also catered for with the Tapas and Mains choices, and there are also veggie desserts. The usual menu is still available too as well as the Chritmas one during the festive season. Chef de Patron Andy Drape has travelled across Asia to bring authentic tastes and flavours back to Newcastle. Travelling through Singapore, Vietnam, Hong Kong, China, Japan and Malaysia, Andy has been influenced by the dishes of each region. He explained to us how he’d created each of the dishes – even persuading me to try two of most hated foods - sprouts and custard (not together) and do you know what, his versions were amazing ... Kim chi Brussel sprouts ... a revelation in the sprout world. 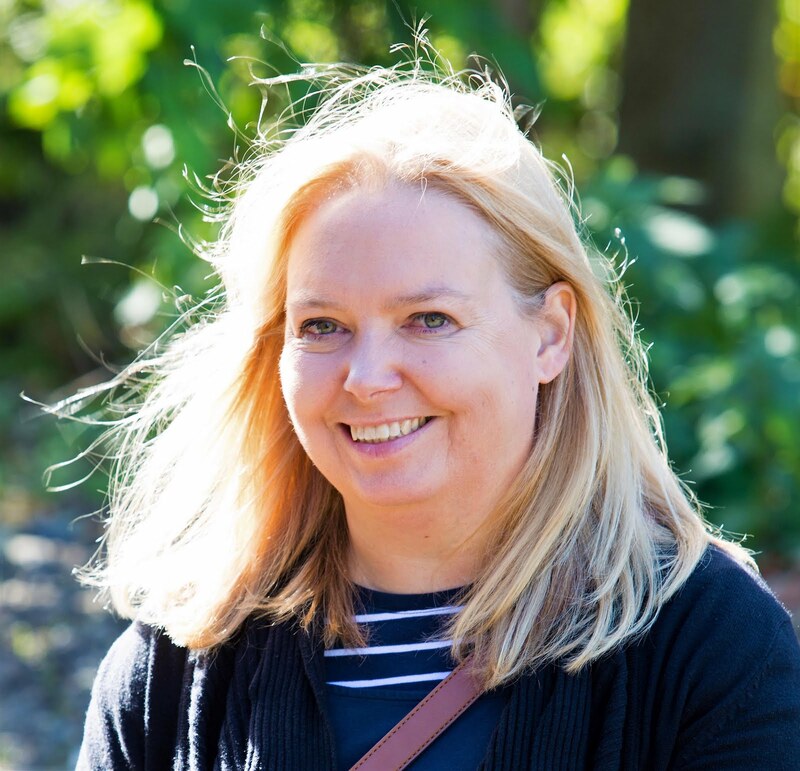 Over the years Andy has won a number of awards including the Metro Best Newcomer Restaurant Runner-up, a Rémy Martin Award and a Best Tyne & Wear Restaurant Award. You can tell through the quality of the food, the great informal and friendly service and the ambience of the restaurant. To check out the menu in full see the River Beat website. 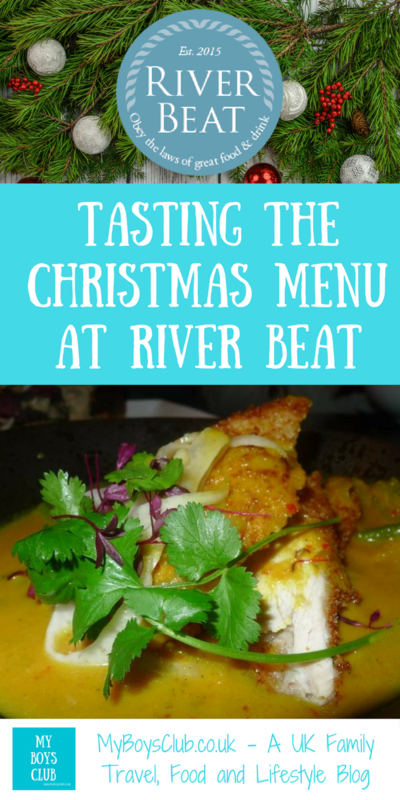 On December 31st you can also see in the New Year at River Beat with a delicious sounding menu, with similar dishes of those we tried as well as Oysters and Prosecco on arrival. Take out Tuesday's also looks like a great offer. There is a 50% discount on takeaway food, collection only, between 4pm and 8.30pm. Even if it’s not a Tuesday you can still get 20% off collection takeaways on Wednesday and Thursday. How do you like your sprouts? Disclosure: I was invited to attend a bloggers tasting evening where we were offered complimentary food to try out the new menu.